San Francisco is the latest city to ban retailers from selling non-rescue dogs and cats. The city passed the law to cut down on the inhumane treatment of dogs and cats in breeding mills. Other cities that have already passed similar laws include Los Angeles, San Diego, Chicago, Philadelphia, Boston, and Austin. The ban does not apply to licensed breeders. The ban targets larger operations that produce thousands of animals. 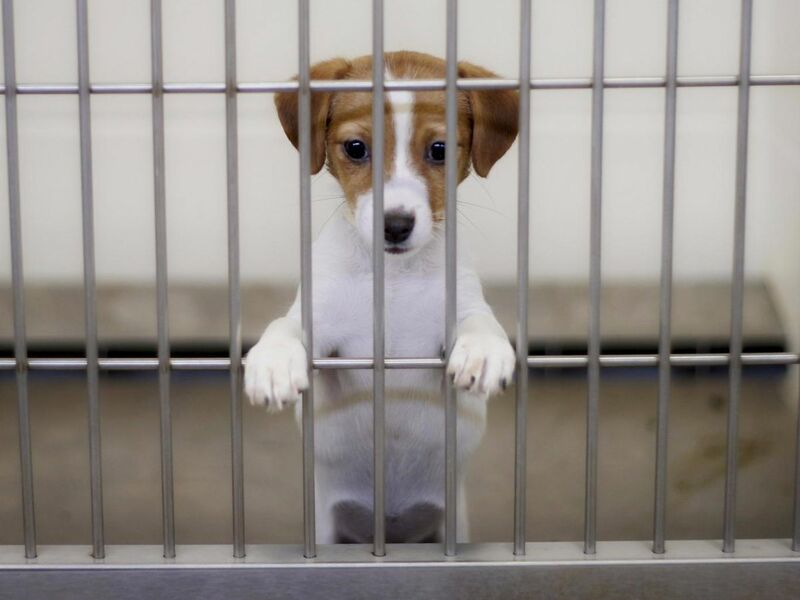 In addition to prohibiting pet stores from selling animals that come from these breeding mills, it also works to prevent future establishments that would sell illegally-bred pets. The ban does not stop illegal breeders from operating and customers could still purchase a pet from the mills. Consumer Affairs reported that at the time of publication, there weren't any stores in San Francisco that sold dogs and cats from commercial breeders. "This ordinance will serve as a deterrent, preventing a business from moving to San Francisco and selling animals from irresponsible, mass-producing breeders that churn out puppies and kittens as if they were on an assembly line," District Supervisor Katy Tang told reporters according to AMP 103.7. There are an estimated 10,000 puppy mills in the United States and an average of 2 million puppies are produced in these facilities each year, according to The Puppy Mill Project.